Why Weight Watchers doesn't work. 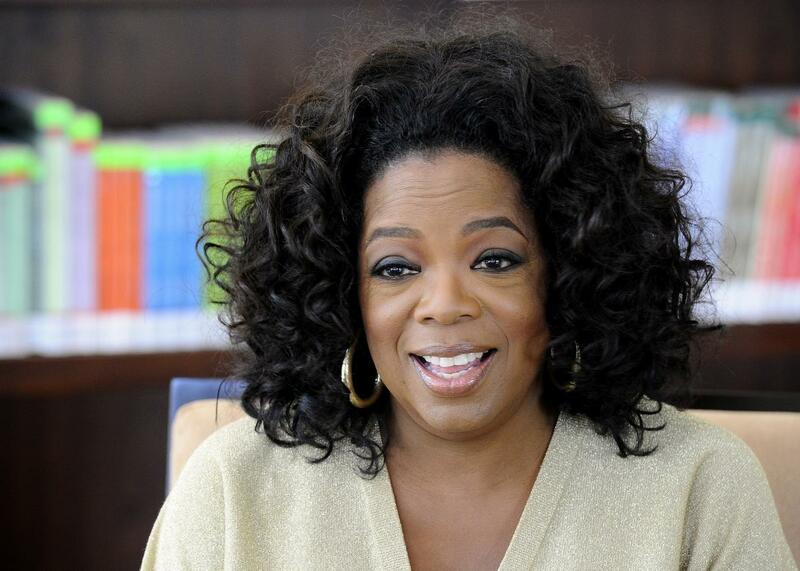 On Oct. 19, Oprah made news by buying a 10 percent stake in Weight Watchers. Analysts quickly speculated about what the move could mean for Weight Watchers, with the general consensus being that Oprah’s involvement, endorsement, and ability to promote it on her OWN network will be a boon to the company. Sure enough, stock prices more than doubled by the end of the day of the announcement and have stayed up since. At first glance—and in stark contrast to some of the other wellness ideas she touts—Winfrey seems to be investing in a scientifically sound weight-loss company. Studies have shown, after all, that Weight Watchers, along with three other popular diets (Zone, Atkins, and South Beach), leads to modest weight loss (an average of about 10 pounds) in a year. In fact, those same studies found that only Weight Watchers participants reliably lost more weight than people in control groups who were not enrolled in a diet program at all. At first glance, Weight Watchers works. Dieting also leads to changes in the hormones of the gastrointestinal system, the so-called gut hormones. Some of those hormones (such as leptin and peptide YY) influence when you feel full, and others (including ghrelin) influence when you feel hungry. Levels of leptin and peptide YY decrease after dieting, whereas levels of ghrelin increase. So food that made you feel full before you dieted will feel less satisfying as your diet goes on, and the extra hunger makes it that much harder to stick to your diet.